How to Install Notepadqq on Ubuntu 16.04 LTS? 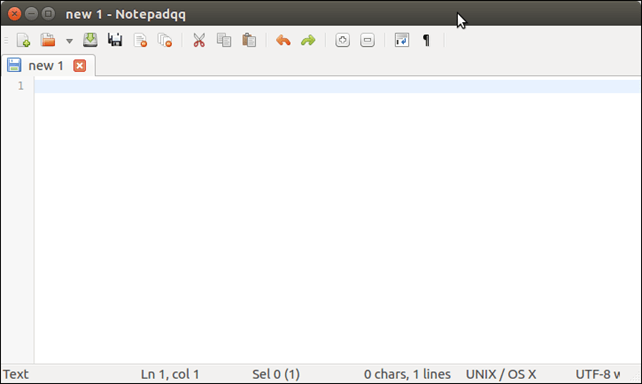 Notepadqq is a text editor that is designed by developers for the developers. It supports more than 100 languages and useful to note down daily tasks. In this tutorial, we will install Notepadqq. The installation process includes the following steps. 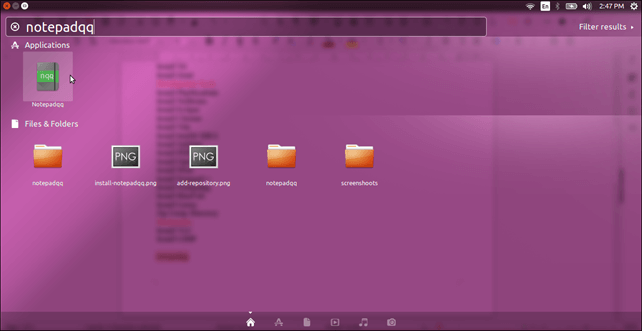 After installation, we can access it either via terminal by typing notepadqq or by searching from the application manager. This command will open a editor that looks like this. Search from the Application Manger like we did in the screen-shot. Well, we have successfully installed Notepadqq in our system.